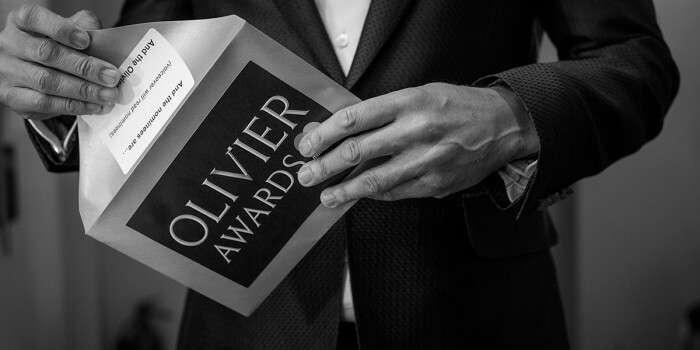 The Olivier Awards 2019 with Mastercard are only a few days away! The most prestigious ceremony in British theatre is taking place at the Royal Albert Hall on Sunday 7 April and we couldn’t be more excited! The performances at the Olivier Awards are always incredible. Last year we had the cast of Hamilton completely slaying the opening number, Sheila Atim having the audience on their feet within seconds and a Joseph And The Amazing Technicolor Dreamcoat reunion. This year is going to be filled with equally mesmerising performances, as every nominated musical is performing (Caroline, Or Change, Come From Away, Company, Fun Home, The King And I, Six and Tina – The Tina Turner Musical). There’s also going to be a very special performance from Disney’s Lion King as they celebrate their 20th anniversary in the West End. 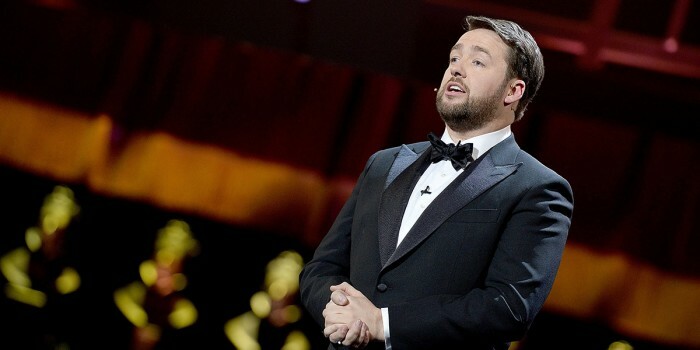 An incredibly accomplished, award-winning comedian who’s done numerous TV appearances, toured four hilarious shows and acted in several stage shows, Jason Manford is the perfect choice to host the Olivier Awards 2019. Jason previously hosted the show back in 2017, and we can’t wait to see what he’s got in store for the audience again on the night! Although Company and Come From Away are leading the nominations with nine a-piece, there are over 40 shows nominated across the 26 categories. This includes The Inheritance (eight nominations), The King and I (six nominations) and Six (five nominations). So whether you swooned over Summer And Smoke, felt all the feels for Fun Home, howled during Home, I’m Darling or clapped so loudly your hands hurt during the curtain call of any of the nominated shows, you’ll find out if any of them take home a statuette. A prestigious award needs top-notch presenters to hand them out, and we’ve certainly got the cream of the crop coming on the 7 April! 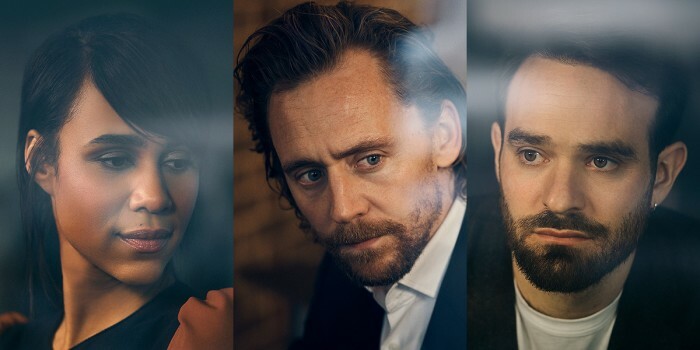 Guest presenters include Tom Hiddleston, Charlie Cox, Zawe Ashton, Danny Dyer, Arthur Darvill, Sally Field, Bill Pullman, Shane Richie, Kelsey Grammar, Gloria Estefan and more! 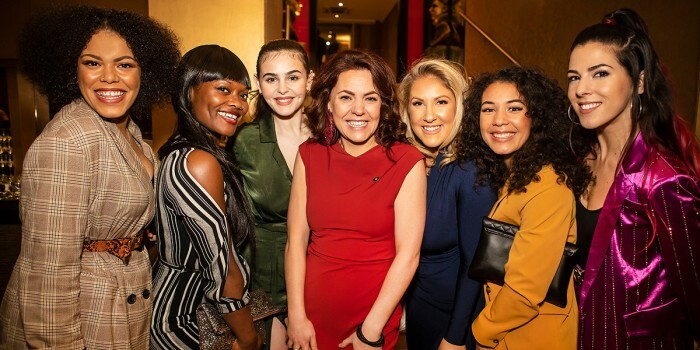 The Olivier Awards actually start on the red carpet, where the nominees and presenters, all glammed up in their best frocks and suits, are made to feel extra special. We’ll be bringing you exclusive access to the red carpet on the Olivier Awards Facebook Live from 4pm on Sunday. From interviews with the nominees to seeing who’s wearing who, you won’t want to miss it! From first-time winners to those who’ve already got an Olivier on their shelves (those talented folk), receiving this award can be an emotional experience. Some will cry, some will be speechless, some will be heavily prepared, others will forget to thank their mum. No matter what happens, it’s going to be an emotional watch. 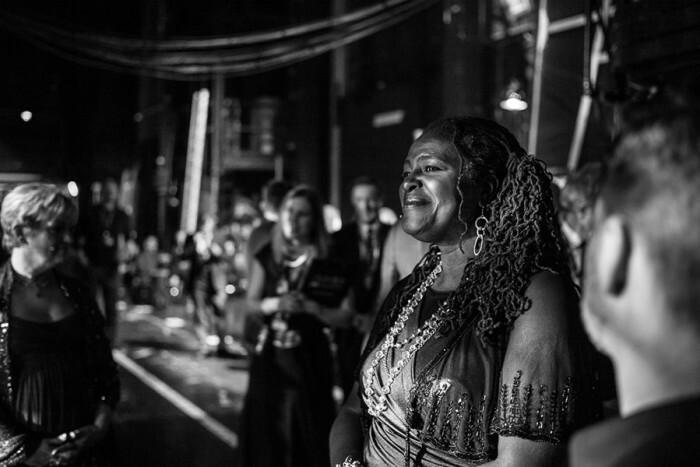 Be part of the celebration and find out how the winners feel immediately after receiving an Olivier Award with our backstage reactions. Live on the Olivier Awards Twitter channel, it’ll be hosted by content creator and Sunday Times number one best-selling author Louise Pentland. Watching so many different shows come together, and seeing casts intermingling and celebrating each other’s success is truly life-affirming to watch. You’ll witness how supportive Theatreland are of each other, as well as how darn talented everyone is! Seeing the theatre community, and feeling a part of it as an audience member, will give you all the feels on a Sunday night. Not seen Six yet? 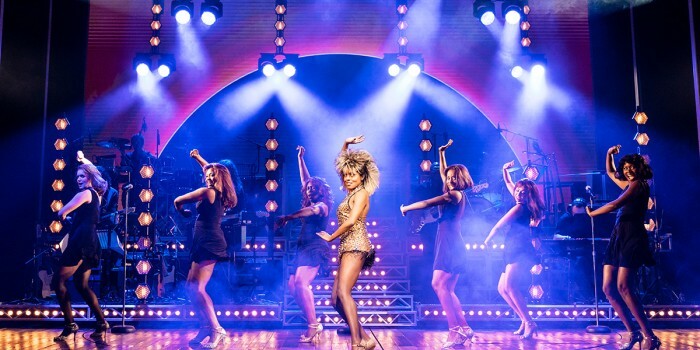 Keep meaning to book tickets to Tina- The Tina Turner Musical? Want to see what all the fuss is about for Come From Away? Several of the nominated shows are still running in the West End (or in the case of The Lehman Trilogy, about to return), so it’ll help you plan your theatre calendar for the next few weeks! 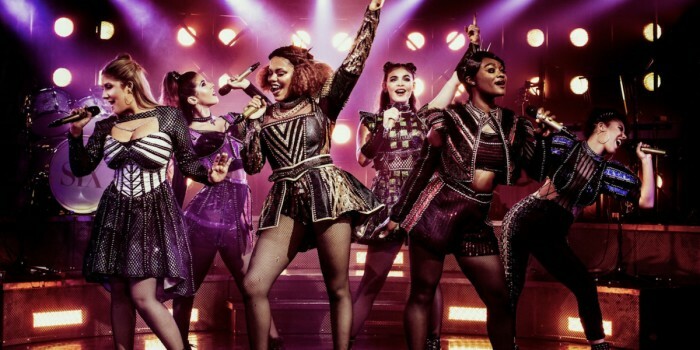 You’ll also get to see sneak peeks of what you can expect from current shows in Theatreland, as four of the performances are coming from nominated shows you can still see! 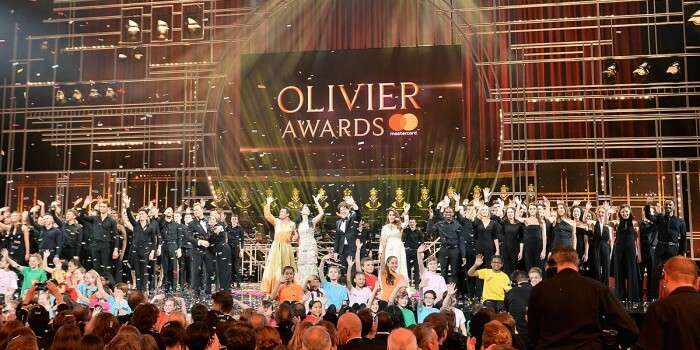 Find out the winners by watching the Olivier Awards 2019 with Mastercard on ITV at 10.20pm. 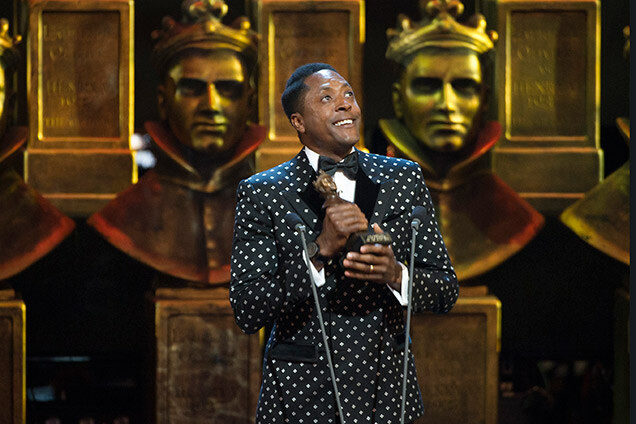 And keep up-to-date with all the latest announcements live by following the Olivier Awards Facebook, Twitter and Instagram channels!